The A-League’s Melbourne Victory on Monday announced the signing of Japanese midfielder Keisuke Honda as the league’s first-ever Asian marquee player, giving fans a happy conclusion to a will-they-or-won’t-they transfer saga that had unfolded since the World Cup. In a press conference broadcast on Fox Sports Australia, Victory chairman Anthony Di Pietro expressed his hope that Honda’s arrival would boost turnout in the A-League’s 14th season. “This signing presents a wonderful opportunity for our club’s ambitions,” Di Pietro said. “I urge all of our supporters to help make Melbourne Victory the first A-League club to reach 30,000 members. Honda’s arrival was made possible by a marquee fund offered by Fox Sports and the Football Federation of Australia (FFA). 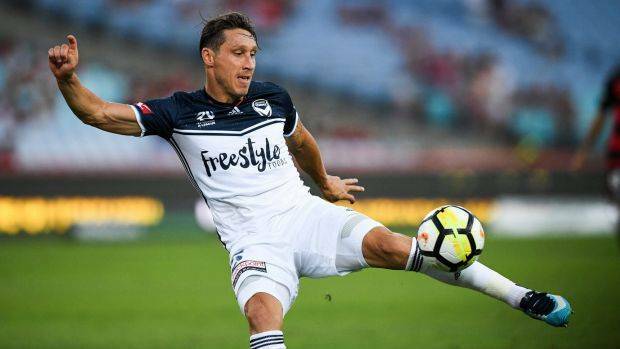 But manager Kevin Muscat made it clear that it was the former Milan man’s abilities on the pitch, rather than his star power or commercial potential, that made the difference. 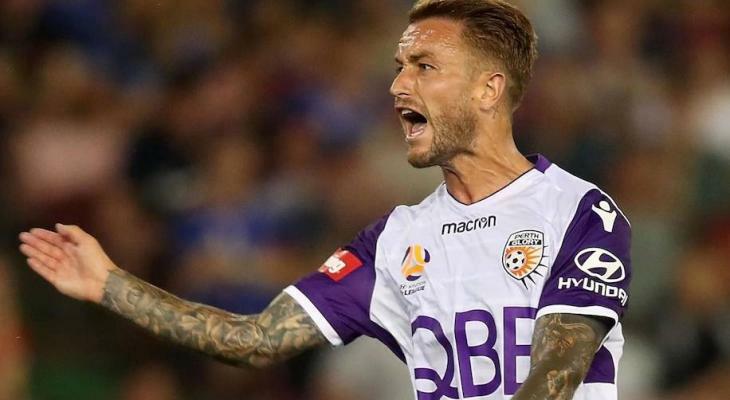 “He’s a hugely driven individual as many people have seen over his career,” Muscat told Fox Sports Australia. “To have someone from the football side of things who can contribute heavily to our team and to the competition is the most defining thing for me. In a pre-taped interview from Los Angeles, Honda expressed his enthusiasm in English, revealing that Victory’s interest had come as a surprise. “I didn’t expect to get the offer. My brother (Honda’s agent) told me after the World Cup that Melbourne were interested in me,” Honda said. “I never thought I would play in Australia in my career. 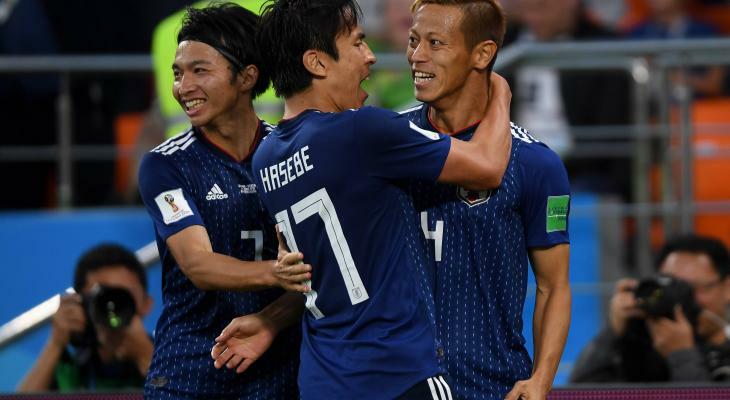 The 32-year-old, who in June became the first Japanese player to score in three straight FIFA World Cup tournaments, is scheduled to arrive in Melbourne next week.